Recipes using poultry or game in the ingredients. 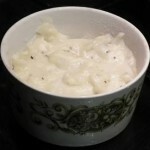 This traditional, easy bread sauce recipe has been popular for many years. 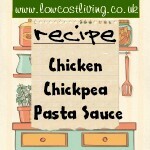 By combining it with making onion sauce you can make it very easily and frugally. 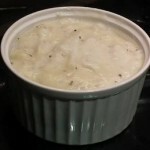 This traditional, easy onion sauce recipe also forms the basis for a bread sauce and so is extremely frugal as the same onion is used in 2 sauces. Recipe for Rabbit Casserole with Bacon and Mushrooms – Serves 4. Recipe for old-fashioned Rabbit Stew. A traditional recipe for Rabbit Pie, using either farmed or wild rabbit. 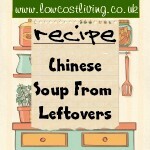 Recipe for Chicken Broth – use the carcase wisely.